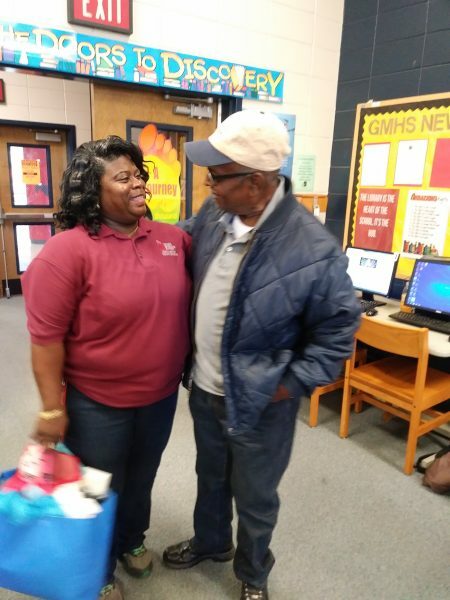 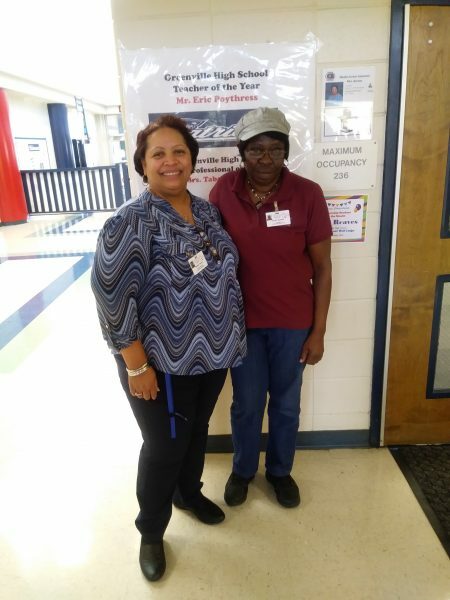 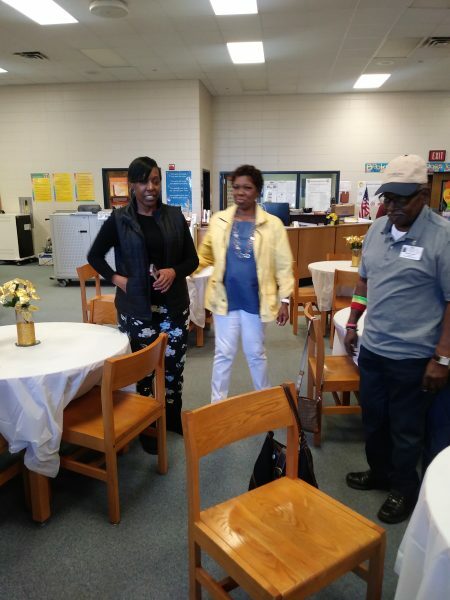 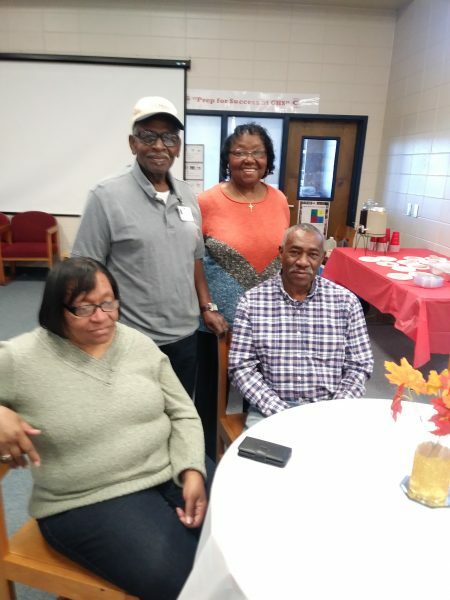 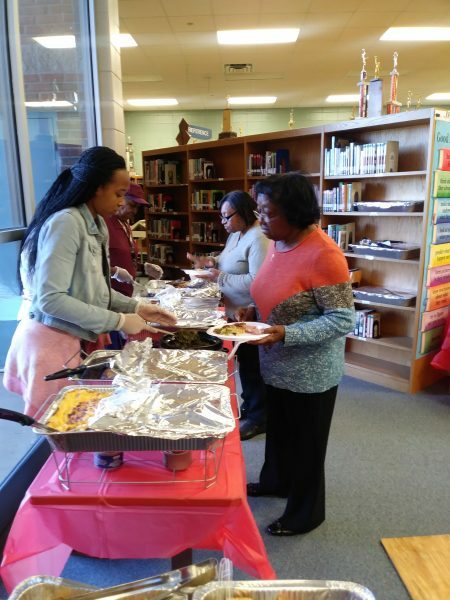 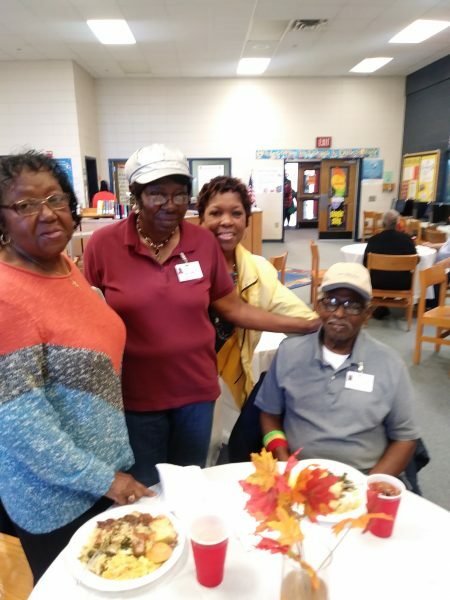 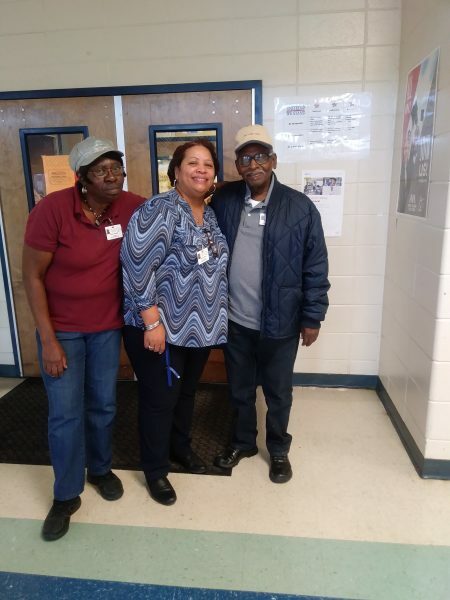 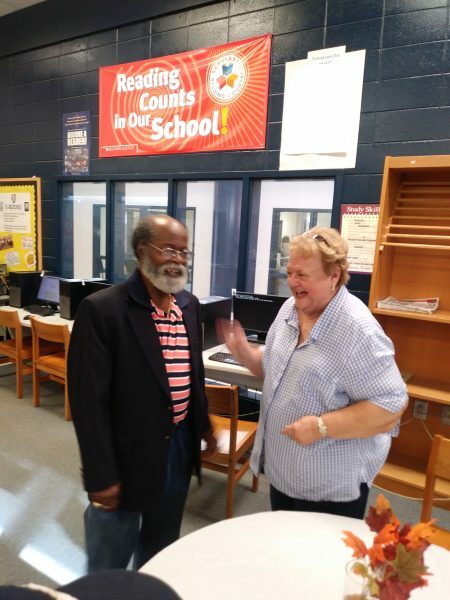 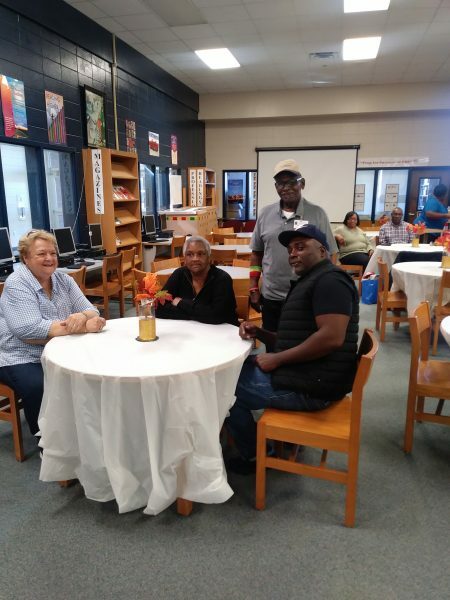 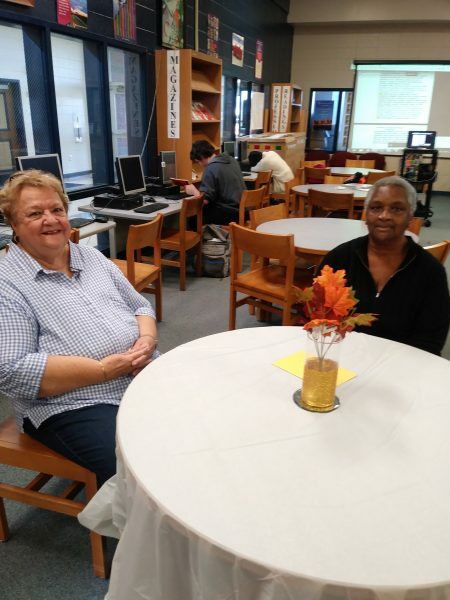 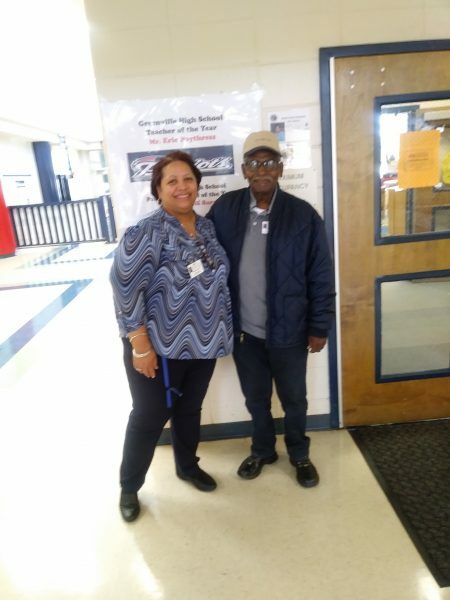 After retiring at J.C. Penny in Atlanta, Mr. Edward Dobbs began working with the Meriwether County School System as a custodian in 1999. 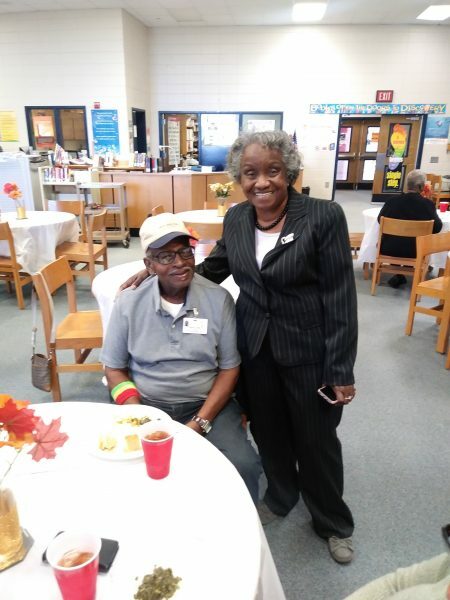 He has served at Unity Elementary, Greenville HighSchool, and Greenville Middle High School. 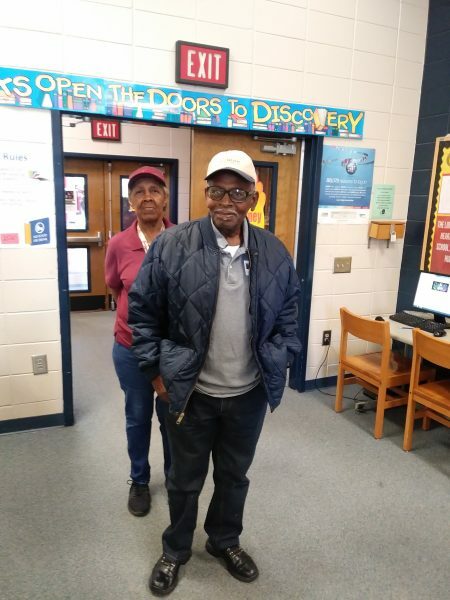 Many would not believe that Mr. Dobbs is 85 years old. 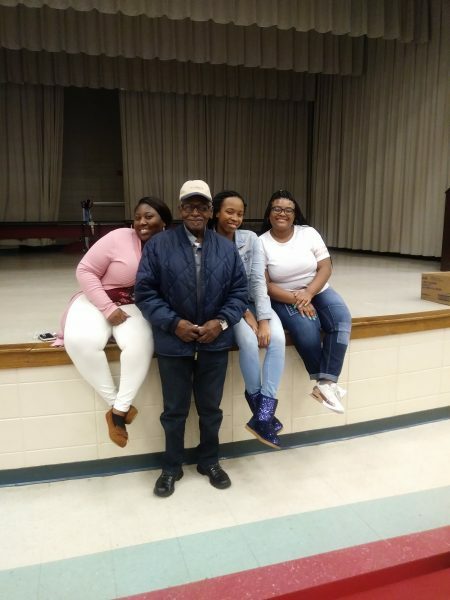 He worked a full time job, and has the energy to surpass most workers half his age. 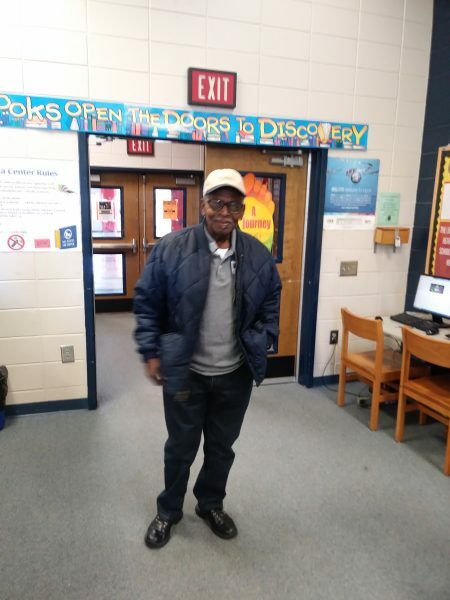 We will miss Mr. Dobbs and his great sense of humor. 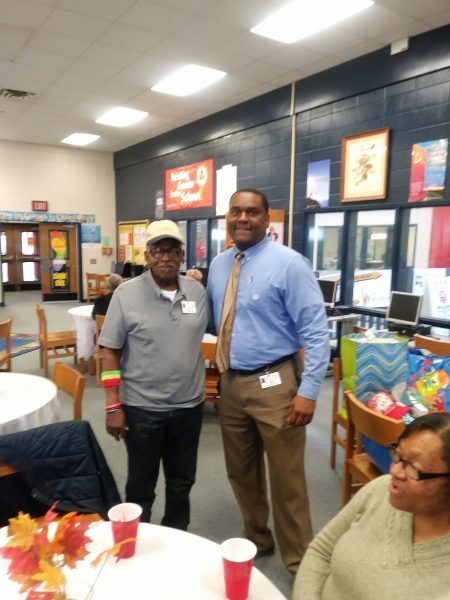 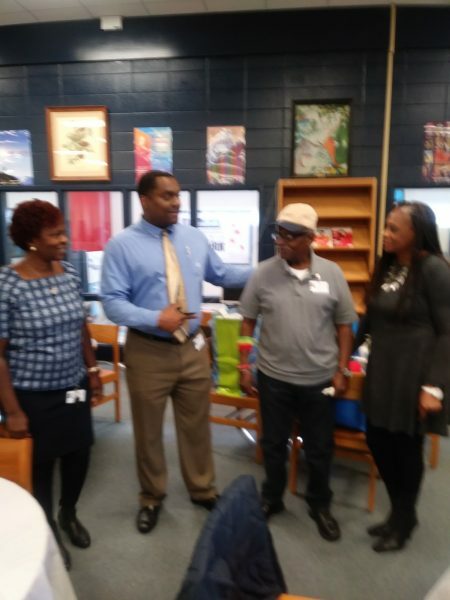 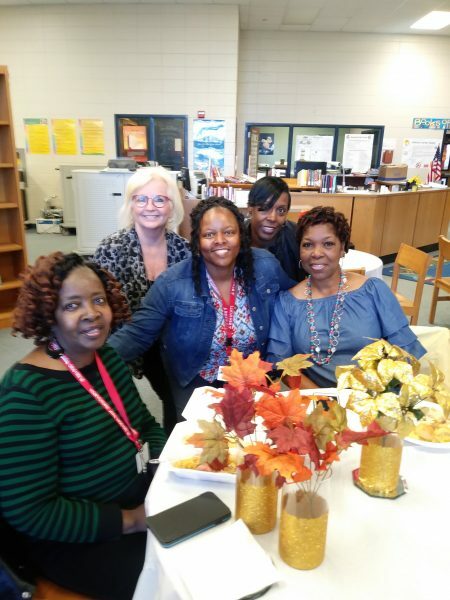 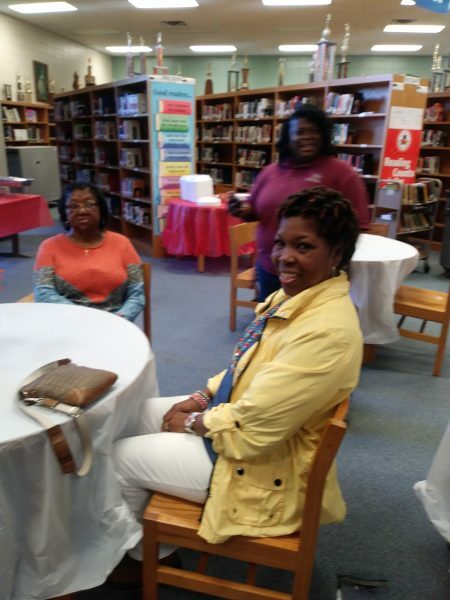 We thank him for his many years of service with the Meriwether County School System. 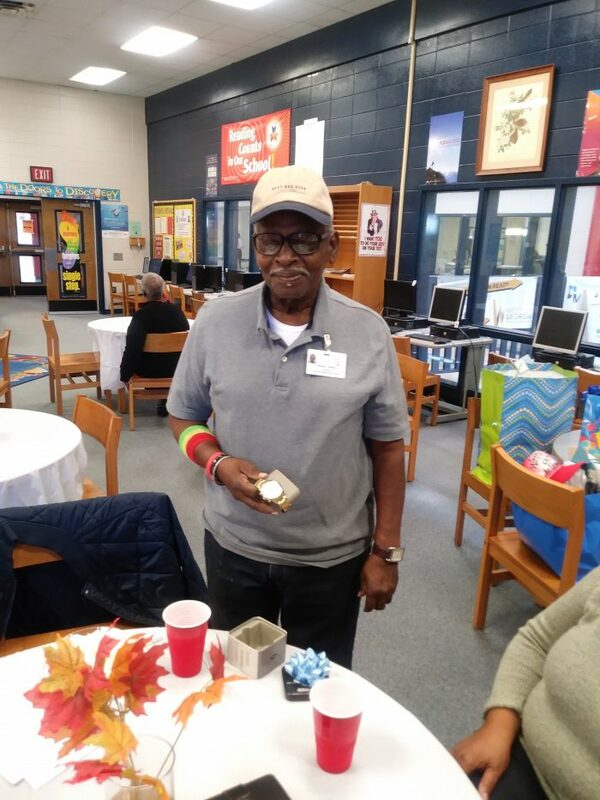 We wish him all the best in the years to come!